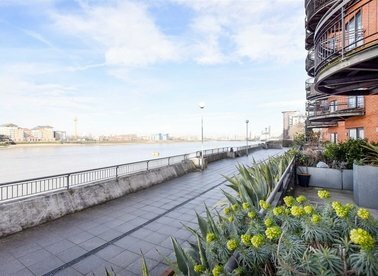 This very unique and ultra modern three bedroom riverside home has everything you need. 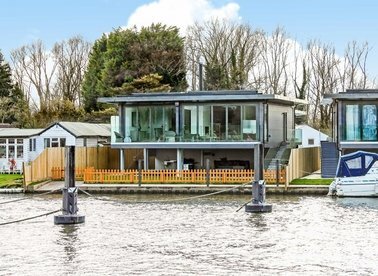 With views over the river Thames and a large private mooring, this property is not to be missed! 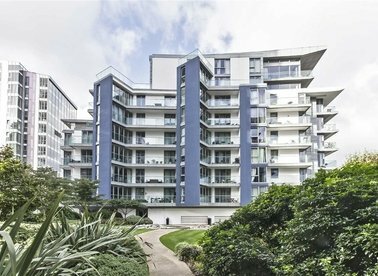 A contemporary and well-presented two bedroom apartment arranged over the third floor in the Grosvenor waterside development with a large full length balcony and secure parking. 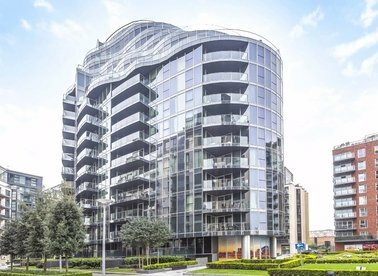 This three bedroom riverside apartment has a spacious open plan reception with a private balcony, two further balconies, excellent facilities including concierge, residents pool, gym and well maintained communal grounds. 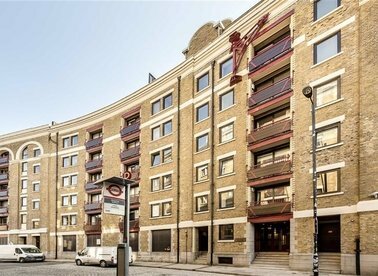 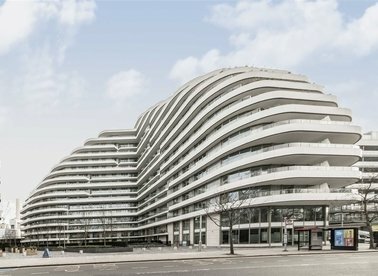 An impressive two bedroom apartment on the nineteenth floor of this prestigious development. 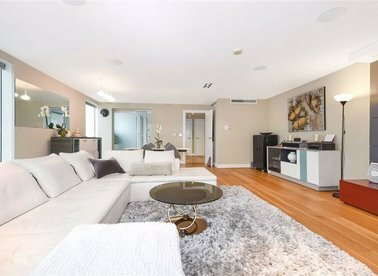 With is open plan reception room, floor to ceiling windows and huge private terrace this apartment is perfect for entertaining. 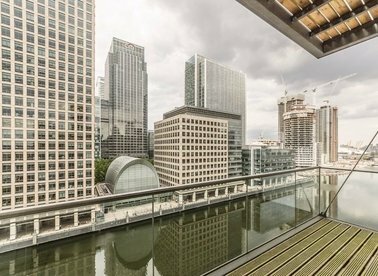 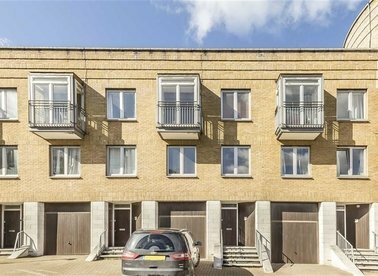 This completely refurbished riverside apartment to rent is situated in a modern, secure development and benefits from a large private terrace with river views. 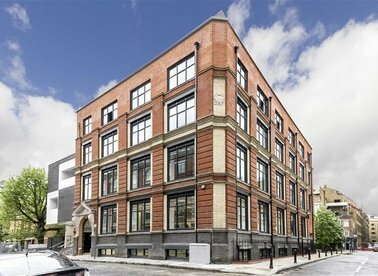 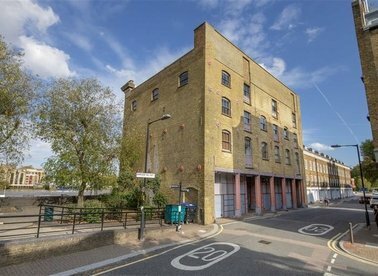 A two double bedroom, two bathroom apartment set within this warehouse conversion originally built in 1904. 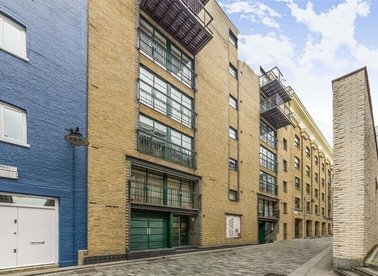 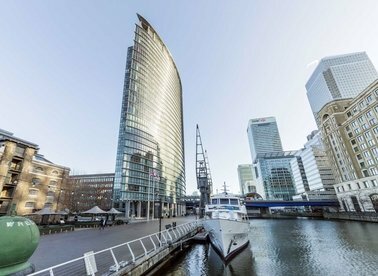 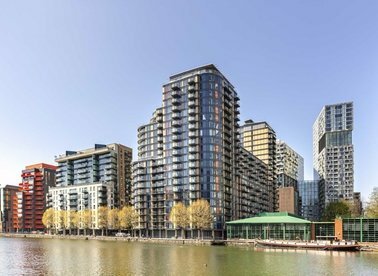 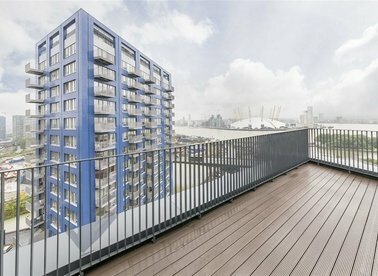 This two double bedroom, two bathroom apartment is located within Corbetts Wharf on the Thames Riverfront. 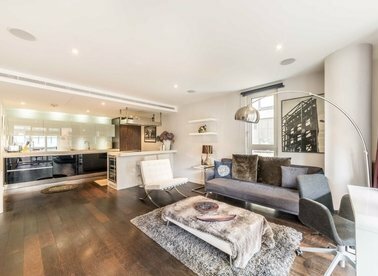 This unique property is spread over 2,800 square feet and is filled with original features. 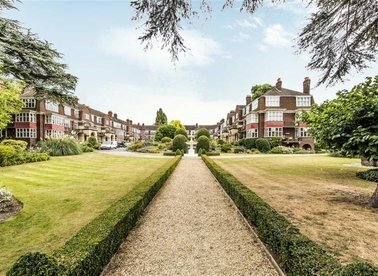 A ground floor flat in a gated development, with peaceful gardens leading all the way to The River Thames. 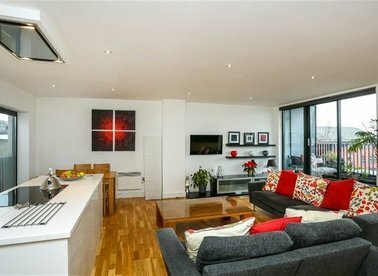 There is a large living room, two double bedrooms and a modern bathroom and kitchen.